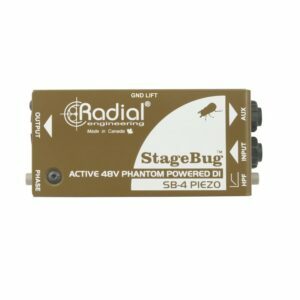 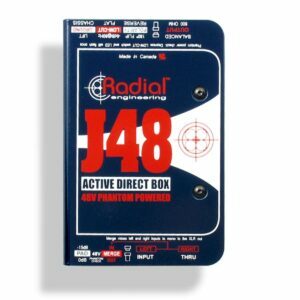 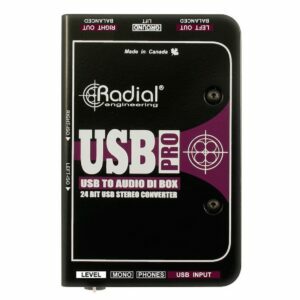 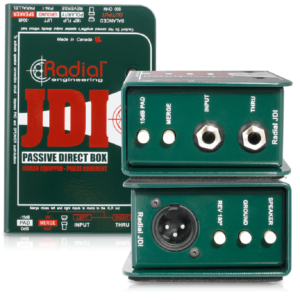 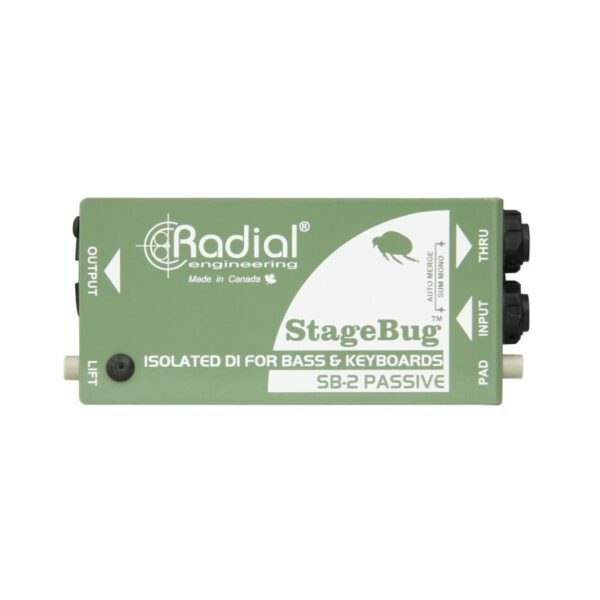 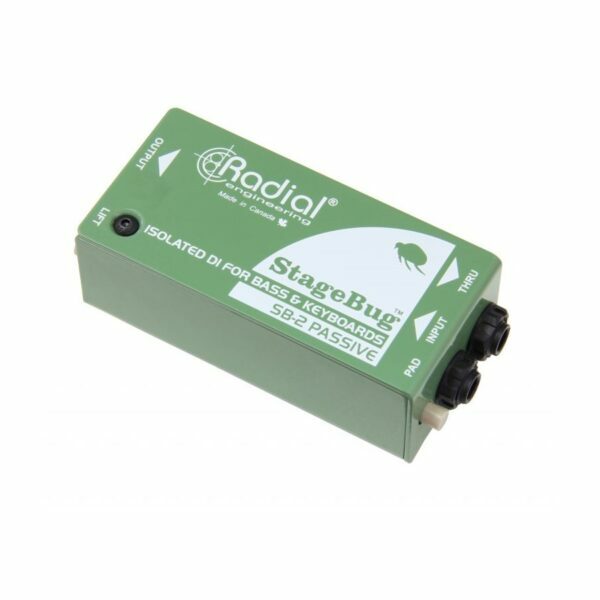 The Radial StageBug SB-2™ Passive is a high-performance direct box made for players who are on the move! 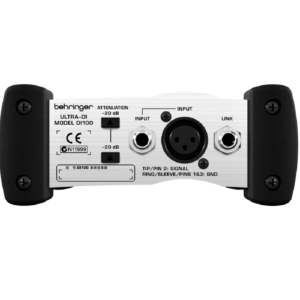 Made to fit inside of a guitar case, the SB-2 is ultra compact yet is feature-packed to ensure great performance on any stage. 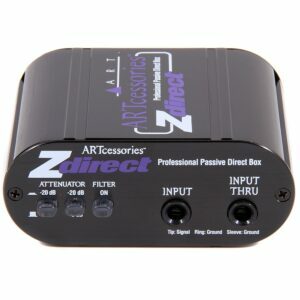 The Zdirect is a high quality totally passive interface that lets you connect instrument, line, or speaker level signals to a mixer or other balanced input thru a high performance audio isolation transformer. 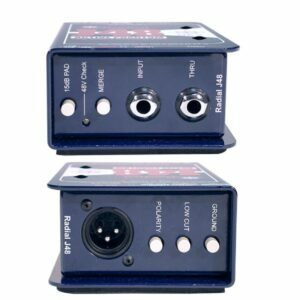 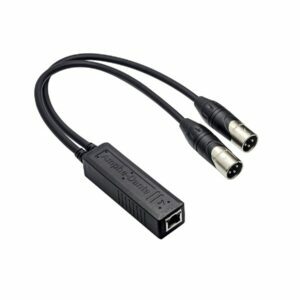 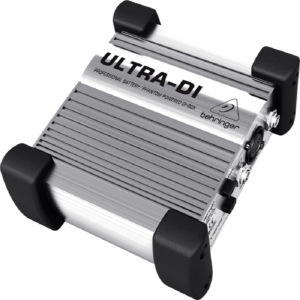 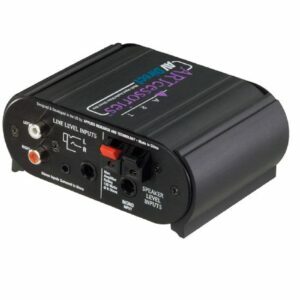 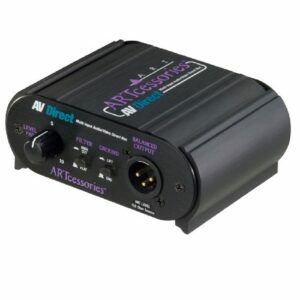 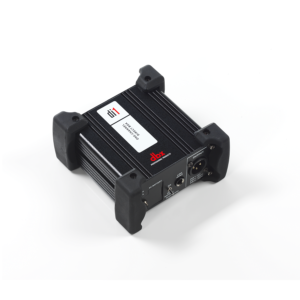 The AV Direct is the ideal input solution for any application where stereo iPods, Laptop computers, consumer DVD players, Consumer HiFi equipment or video machines have to be connected to a single XLR microphone level input. 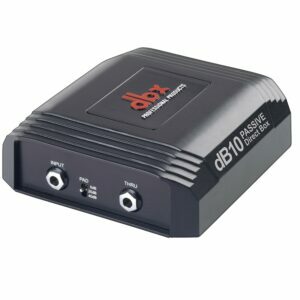 Whether you need to control the level, placement in the mix, or overall characteristics of 4 independent signals or control the gain leveling on a couple of stereo pairs, the dbx dB10 dB12 is for you.